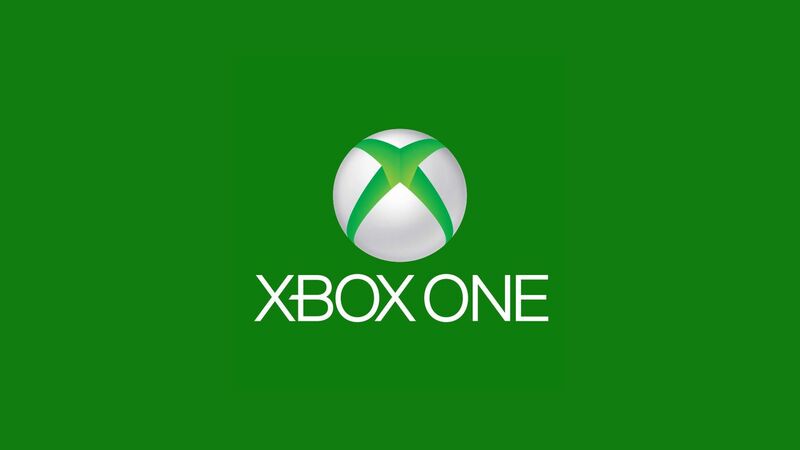 Two new Xbox Admins today! Happy 4th! Mo has been with us for 7 months and has progressed to the PvE Admiral ranking while being in our community. She had NO RAIDS COMPLETED before joining us...Look at her now! She has the mentality that I love as an admin. She wants to share her knowledge and give back to the clan that did so much for her. I am super happy she has taken the role. Ejay has been with us for just a few short weeks but he has definitely made a name for himself. Always out to help others no matter what it is. PvP and PvE don't matter to him. He brings skill, focus, fun, leadership and will help one person all day if it comes down to that. I am very happy to have these two on the admin team. Please help me welcome them to the admin team! Thank you both for accepting! I know you will do great things for our community! Congrats to you both and Mo welcome to the Admiral team. Well done. Go ejay , told u that you could do it when I recruited u .. Ya Guy Ejay (Banned) · You did! Lol thanks bro.